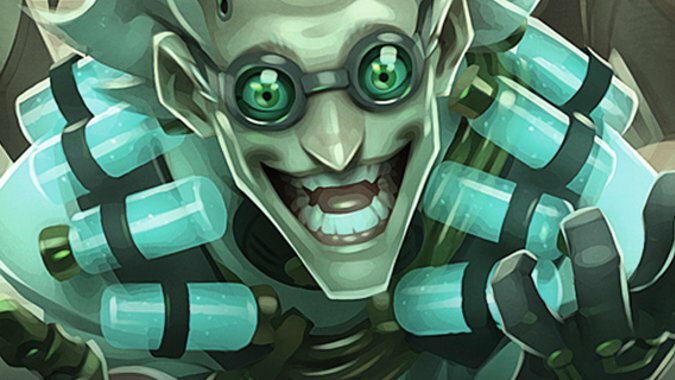 “It’s Alive!” Who is Blizzard’s best Dr. Frankenstein? 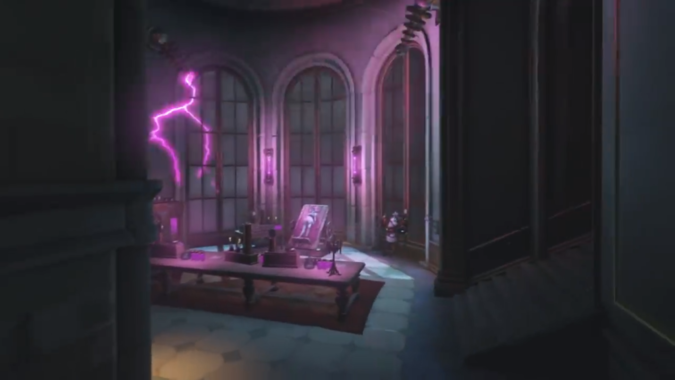 Mad Scientists have been a horror trope since as far back as Dr.
Blizzard knows that mad scientists never go out of style. 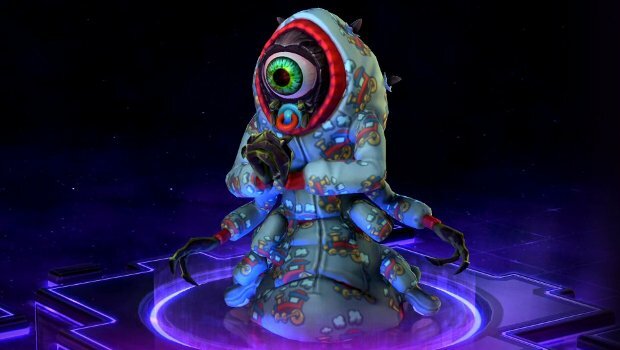 I have a hard time imagining Abathur listening to Mac Miller, no matter what Blizzard says. 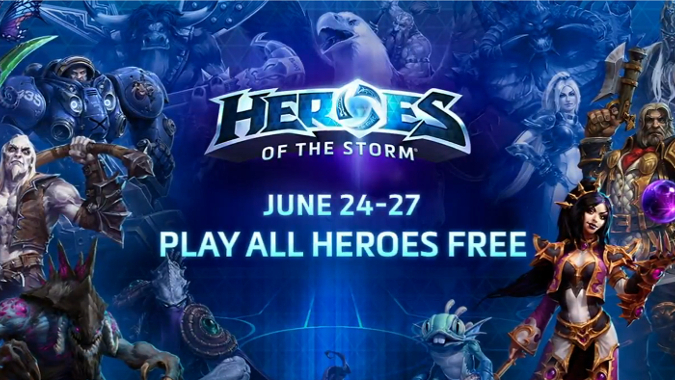 This upcoming weekend -- June 24 through June 27 -- all characters in Heroes of the Storm will be free to play. 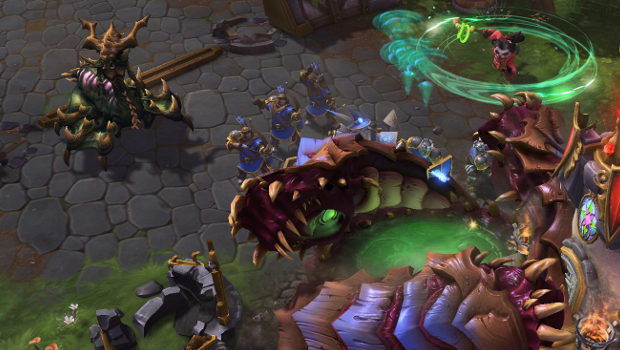 Breakfast Topic: Why aren’t you playing StarCraft 2’s co-op? 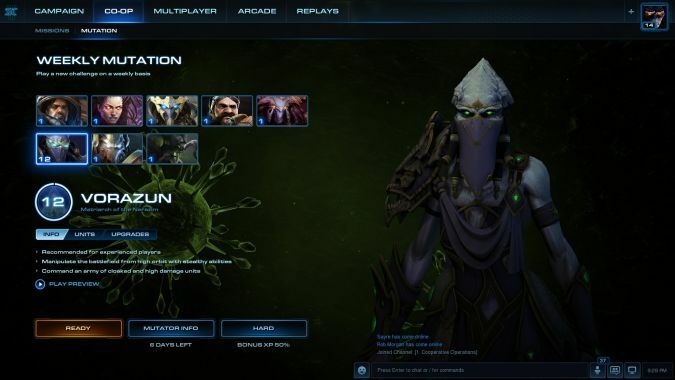 One of the things I've come to realize about StarCraft 2 lately is that Blizzard -- outside of the occasional side-stories -- seems to be putting the game's future primarily in the hands of its co-op mode. We were told yesterday that a Heroes of the Storm balance patch was coming today, and now we know just what's changing. Specialist heroes are the unique snowflakes of the Heroes world. 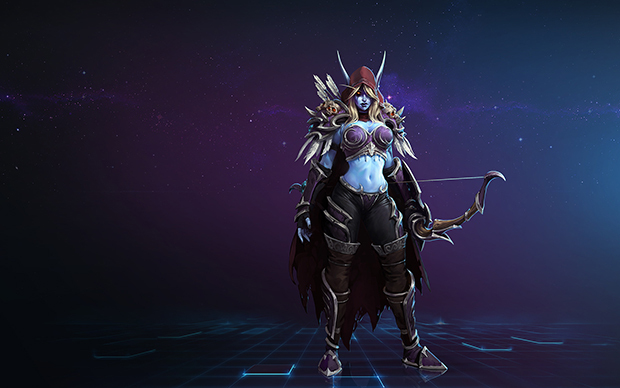 Each Specialist is very different from most other things you'll see in the game, so if you enjoy Sylvanas you may hate playing The Lost Vikings. If you're completely new at the game, it may take you a while to figure out how to play around these wild cards. There's a new round of Heroes of the Storm hotfixes to rectify a couple of bugs that made it through in the recent patch on May 12th. 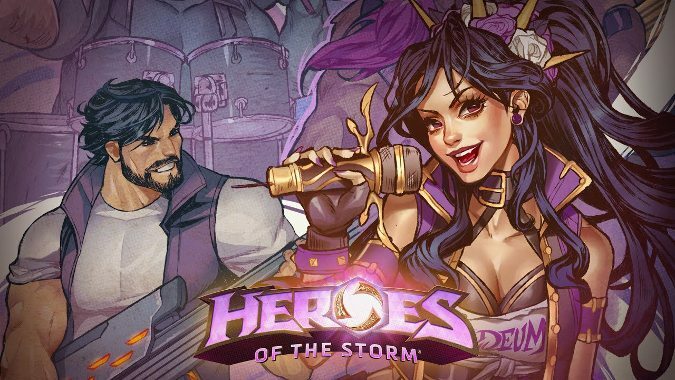 Heroes of the Storm Game Designer Matthew Cooper outlined a few of his thoughts on certain heroes that will be seeing upcoming changes in a future patch.